No matter what, your UPS must be ready to perform at all times. While every power solution we supply is backed-up by a comprehensive warranty with the manufacturer, maintenance plans to ensure business continuity are highly recommended, particularly for UPS systems from 1kVA. 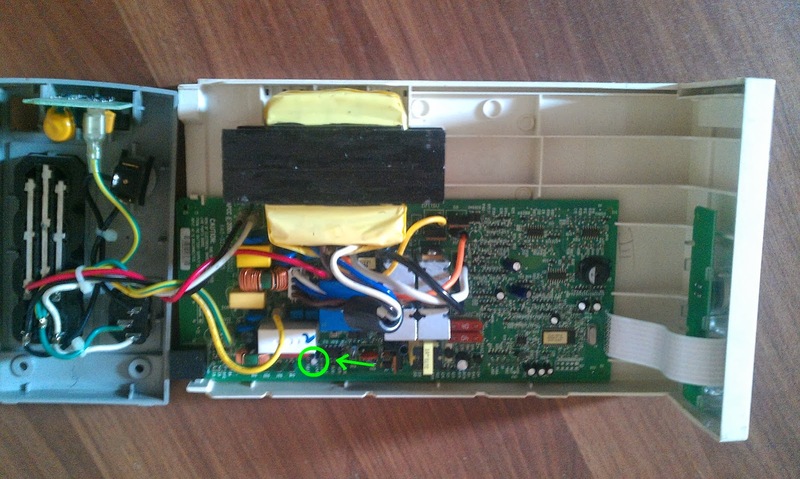 In particular, the battery set is of prime importance, and must be in good working order. With other consumables, such as fans and DC capacitors requiring regular maintenance and inspection logs reviewed to predict potential future problems. Our programme of regular maintenance visits, inspections and monitoring, both on-site and remotely, will make sure that your business is permanently shielded from the effects of a power failure.